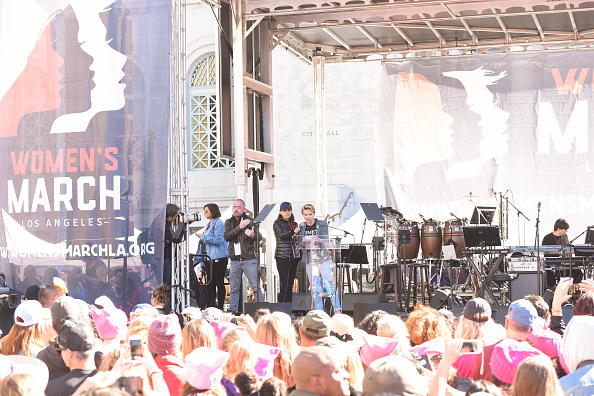 Scarlett Johansson has faced backlash after calling out James Franco’s support for the Time’s Up movement during the Women’s March 2018. The Lost in Translation actor dubbed Franco a hypocrite for wearing a Time’s Up pin to the Golden Globes in a damning speech, in which Johansson alluded to five independent allegations of sexual harassment against Franco. 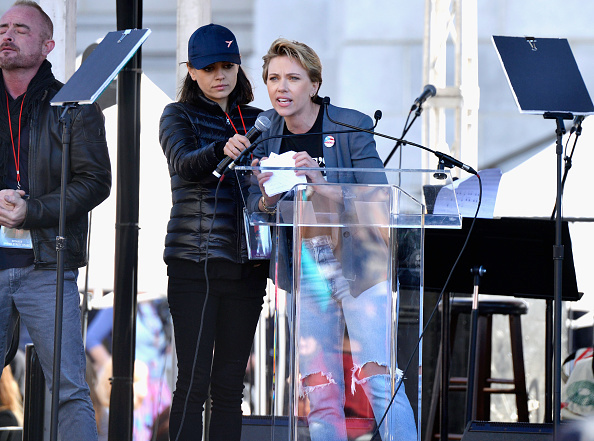 When she addressed the 500,000 Women’s March attendees, who’d congregated in downtown Los Angeles, Johansson aimed the barb squarely at Franco. How could a person publicly stand by an organisation that helps to provide support for victims of sexual assault while privately preying on people who have no power? I want my pin back, by the way. Yet, some observers have pointed out Johansson was quick to defend alleged child abuser, Woody Allen, after having worked with Allen on a number of films including Scoop (2006). She’s lavished praise on the director, saying she would ‘sew the hems of his pants if he asked me to’, back in 2007 in a rather bizarre analogy of her status as his former-muse. A month after Allen’s estranged daughter Dylan Farrow penned an open letter accusing him of sexual abuse in 2014, Johansson further professed her admiration of the auteur to The Guardian. It’s not like this is somebody that’s been prosecuted and found guilty of something, and you can then go, ‘I don’t support this lifestyle or whatever.’ I mean, it’s all guesswork. I don’t know anything about it. It would be ridiculous for me to make any kind of assumption one way or the other. I think it’s irresponsible to take a bunch of actors that will have a Google alert on and to suddenly throw their name into a situation that none of us could possibly knowingly comment on. That just feels irresponsible to me. Now, observers have criticised Johansson for defending Allen and condemning Franco. Some called her a ‘hypocrite’ while others said her actions were ‘disgraceful’. I don’t understand how Scarlett Johansson can condemn James Franco yet, in the past, stand up for Woody Allen. What a hypocrite. 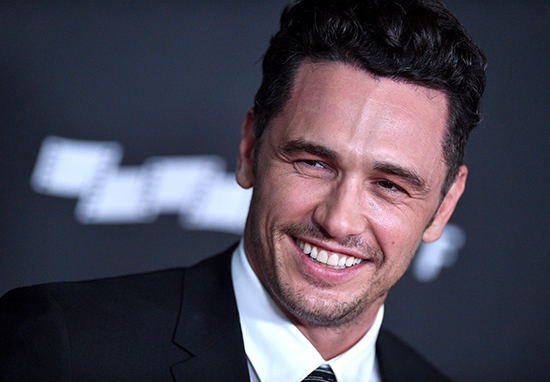 Scarlett Johansson is a disgrace calling James Franco out like that. Innocent until proven guilty. Wonder how you felt when you starred in that Woody Allen film all those years ago? Vicky Cristina Barcelona ring a bell? 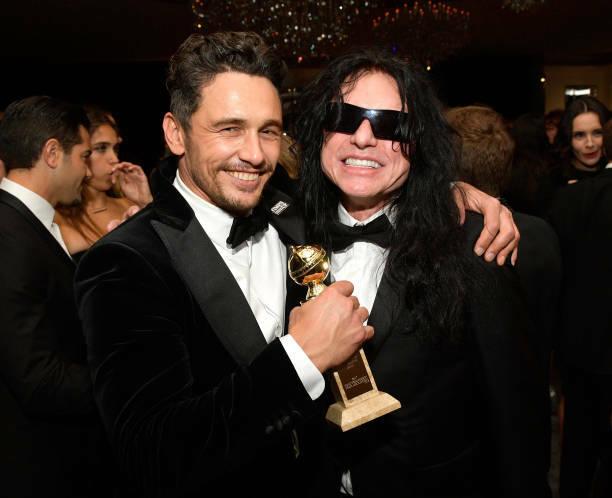 Franco’s lawyer, Michael Plonsker, disputed all of the allegations levelled against the actor and Franco himself responded to the claims on the Late Show With Seth Meyers. Look, in my life I pride myself on taking responsibility for things that I have done. I have to do that to maintain my well being. The things that I heard that were on Twitter are not accurate. But I completely support people coming out and being able to have a voice because they didn’t have a voice for so long. So I don’t want to shut them down in any way. If I have done something wrong, I will fix it – I have to. These allegations became the subject of much media attention, which led to the comments made by Johansson during her speech before she went on to deliver a rousing and personal speech about her own experiences in the industry. Suddenly I was 19 again and I began to remember all the men who had taken advantage of the fact that I was a young woman who didn’t yet have the tools to say no, or understand the value of my own self-worth. I had many relationships both personal and professional where the power dynamic was so off that I had to create a narrative that I was the cool girl who could hang in and hang out, and that sometimes meant compromising what felt right for me. No more pandering. No more feeling guilty about hurting someone’s feelings when something doesn’t feel right for me. I have made a promise to myself to be responsible to my self, that in order to trust my instincts I must first respect them. Allen has consistently denied all allegations of sexual abuse made against him. If you’ve been affected by any of these issues, and want to speak to someone in confidence, visit Time’s Up Now to find help.